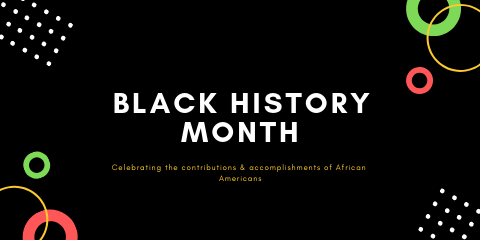 Black History Month is an opportunity to explore, elevate and celebrate the accomplishments and culture of African Americans in both the city of Portland and across the United States. The annual Youth Summit provides a unique opportunity to showcase youth in a way that had not been traditionally exhibited. 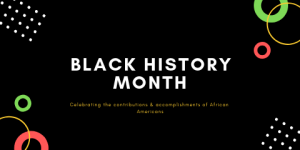 The 2019 event will recognize 13 award winners who have been affected by gentrification, racism, and disparities in education, health, and economics. We want to honor the ways in which youth rise with resiliency-in spite of. Saturday, February 16, 2019, from 11 AM – 4:30 PM at Roosevelt High School, 941 N Central St, Portland, Oregon 97203. Come celebrate festival-style during Reed College’s 2nd annual Black Arts Festival presented by the Reed College Multicultural Resource Center. Reed College 3203 SE Woodstock Blvd, Portland, Oregon 97202 on Saturday, February 23, 2019 from 2 – 6 PM.